We have been commissioned by Antrim Borough Council to produce masterplans for the towns of Crumlin and Randalstown. The aim of the study is to identify an appropriate framework for an integrated approach to ensure the future sustainable development of both settlements. 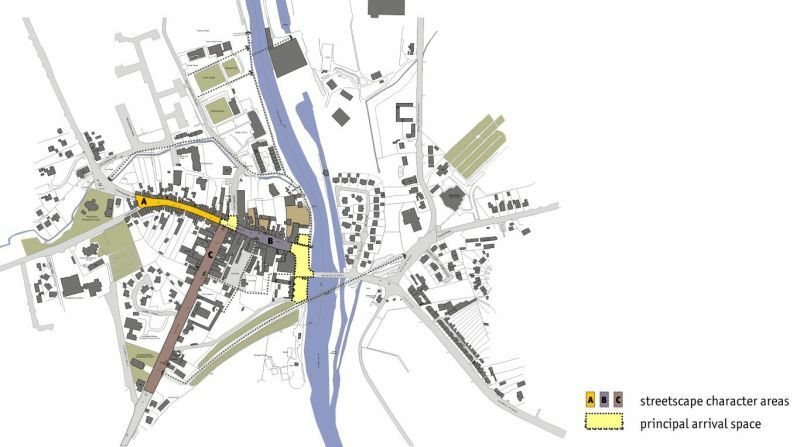 The strategies should provide separate robust and flexible blueprints for the two towns and address their relationship to Antrim town itself. 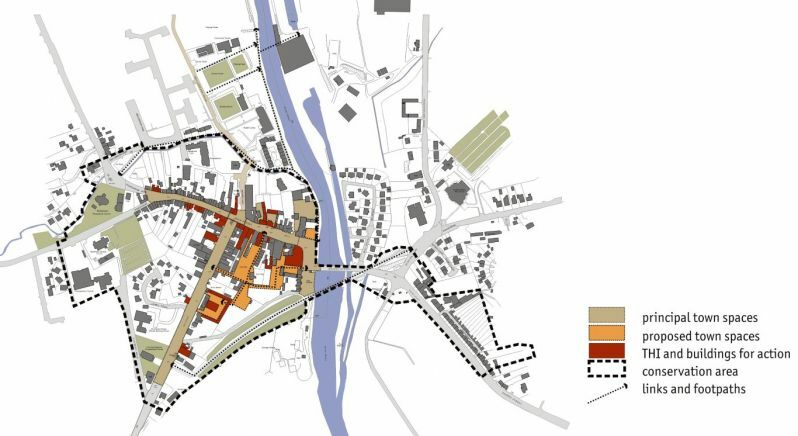 The Terms of Reference for the Crumlin and Randalstown Masterplans identifies a number of specific objectives. 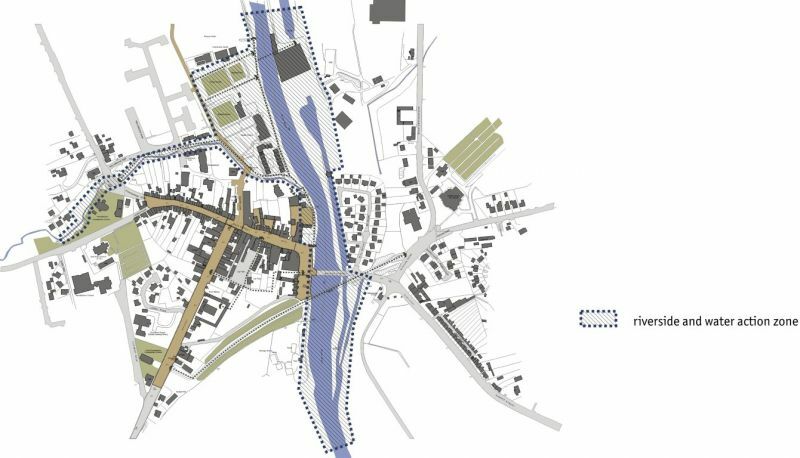 The plans have to bring forward realistic proposals that will help achieve a vision for the physical, structural and economic regeneration of both settlements in the context of local strengths, weakness, opportunities and threats. 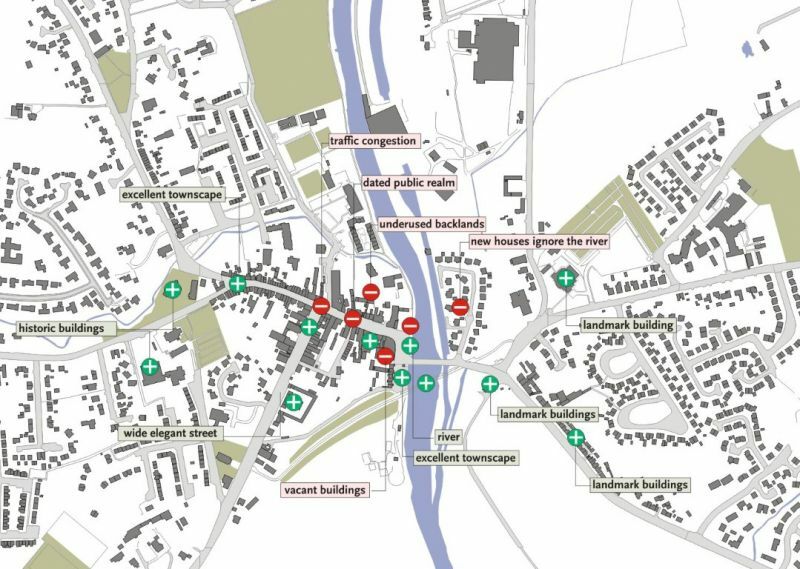 The plans should identify derelict, vacant and underused and inefficiently used land and buildings, assess their development potential and make recommendations for their future use or relocation. 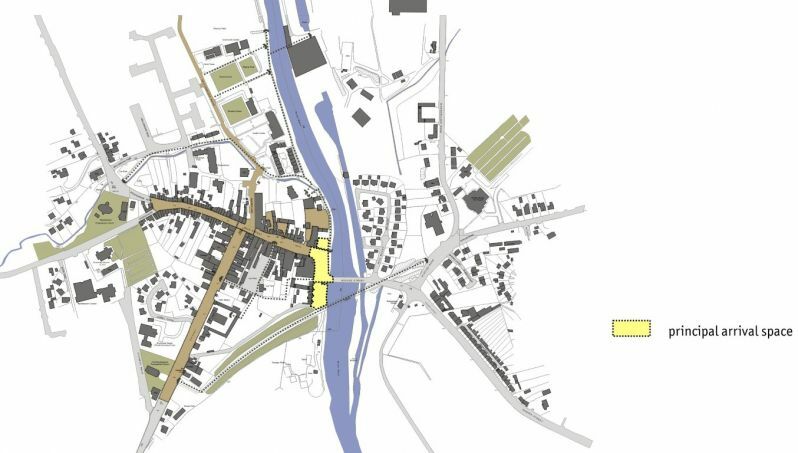 In addition to this, the masterplans should assess the potential for riverside development (Randalstown: River Maine & Crumlin River) including Council owned amenity land and physical linkages between parts of the urban area. They should illustrate how the towns can be developed and set out the key actions required by the private and public sectors to achieve this. It is necessary to demonstrate how linkages between the core retail areas and adjacent residential areas can be improved including proposals for improved pedestrian and vehicular access with particular attention to appropriate provision for persons with disabilities. We are working with Douglas Wheeler Associates and Doran Consulting on this study.